A great natural fibre for spinners. 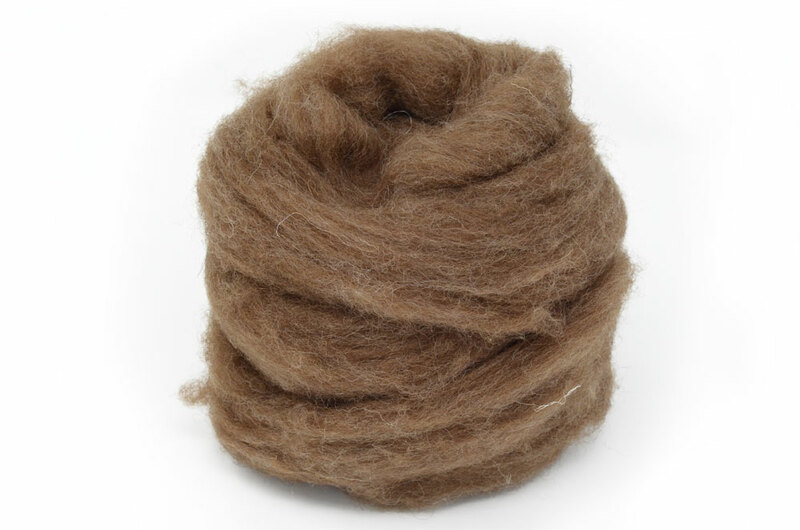 This natural brown Shetland wool is of 50 - 60's quality with a staple length of 5 - 12cm. The brown colour of the heather moors, this is a classic for spinners.